I have quite an interesting product to talk about today. You see, I was never aware that I have acne prone skin. 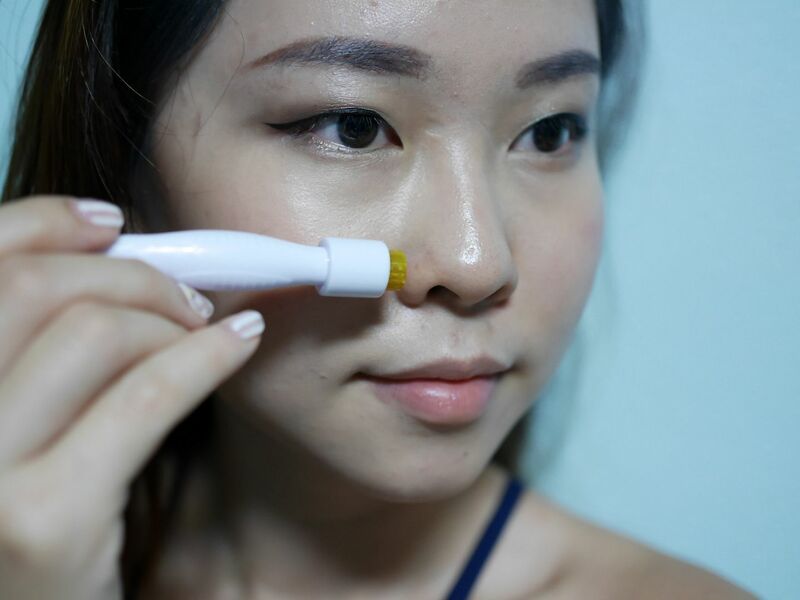 I thought it was just oily so it causes blackheads to form around my nose and forehead. It was until not long ago that I found out, I seem to be suffering from adult acne. Do you face the same problem as me? 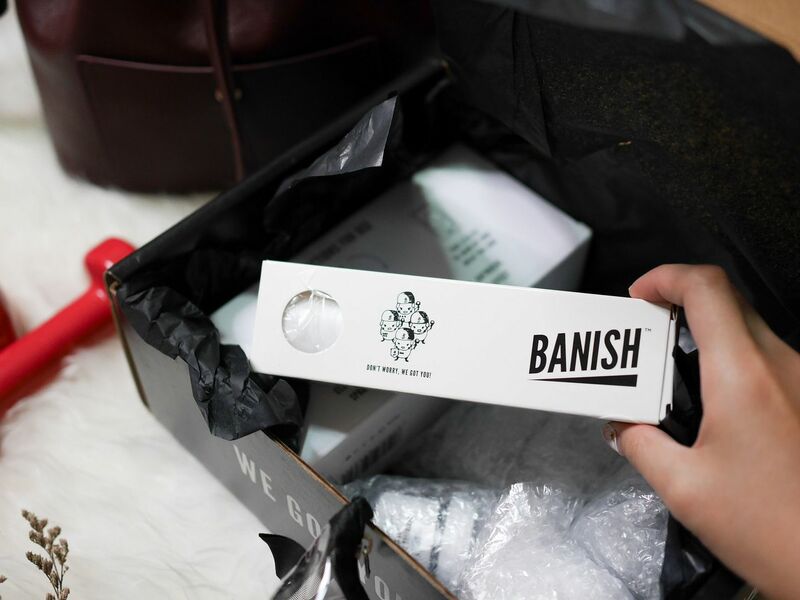 If yes, then maybe the BANISH Starter Kit may work wonders for you too. Items are nicely bubble wrapped in the parcel that came all the way from USA! I know the items can come to be quite a mouthful, so let me break it down for you one by one. 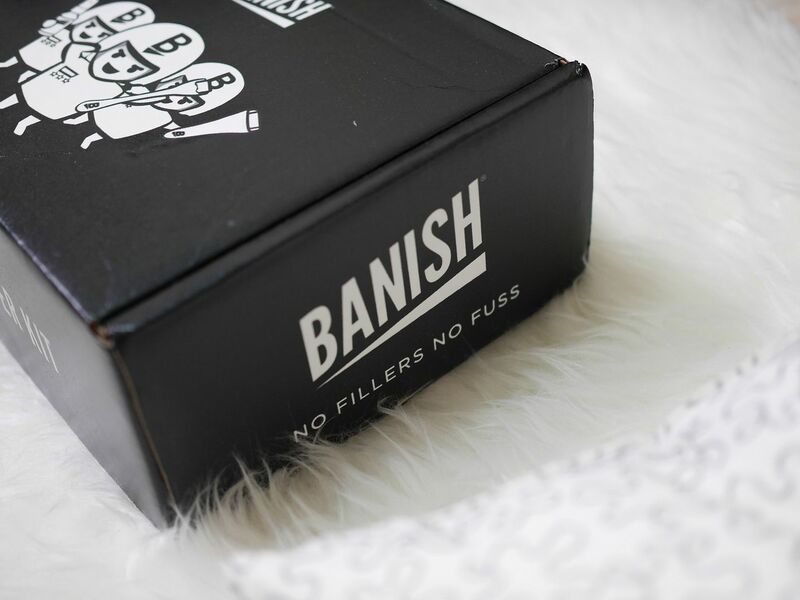 Known to banish the acne scars (pun intended haha), the Banisher is a device that comes with tiny needles. It comes in two sizes - pen and medium. 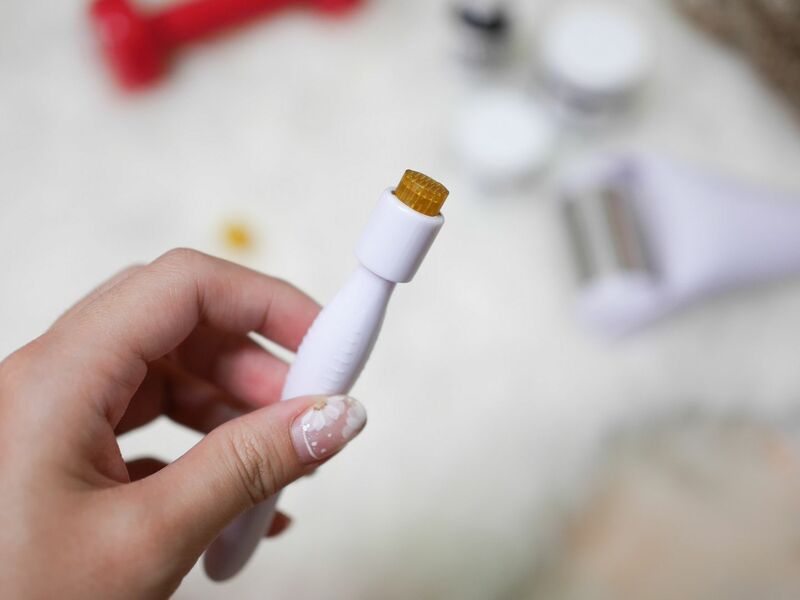 Reason why it has needles on it is because the needles 'punches' tiny holes on your skin epidermis, letting your skincare products be more effectively absorbed and allow your skin cells to rejuvenate. 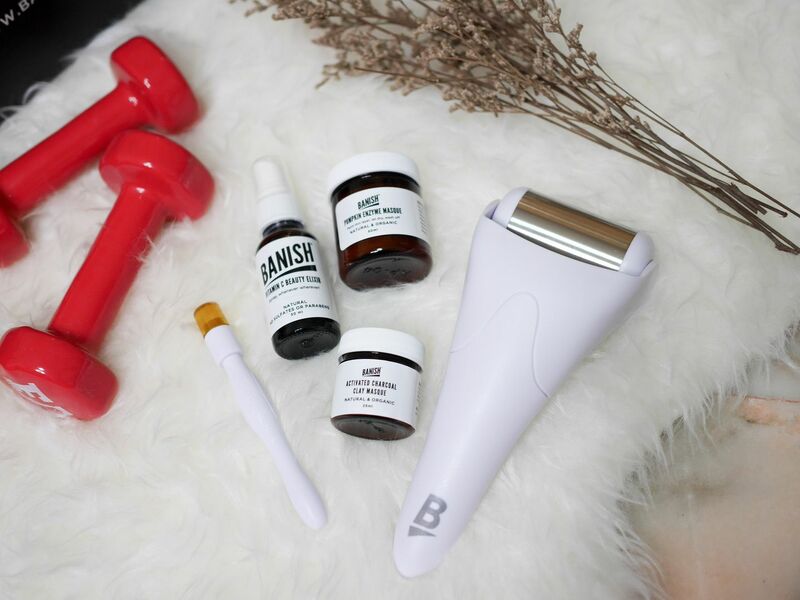 After diligent attempts, your skin will appear smoother, firmer, and brighter. 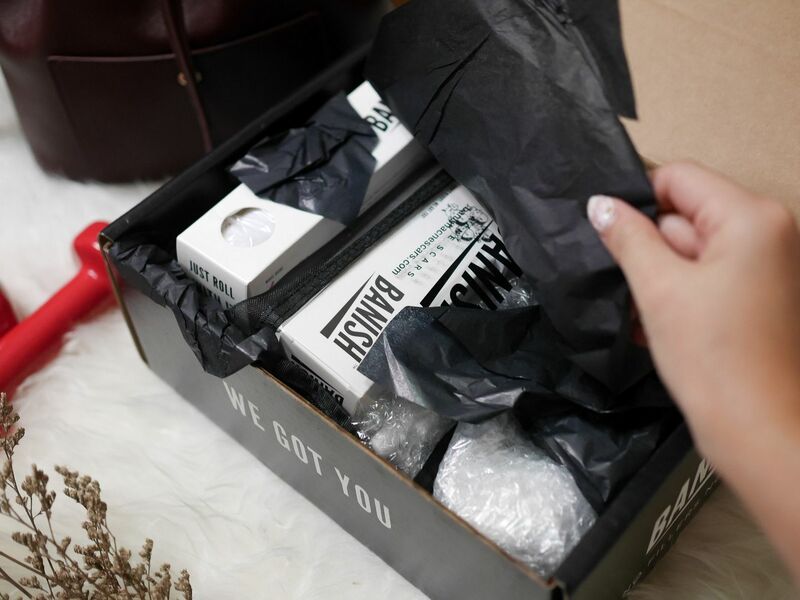 You can also get an additional cleanser (not in their starter kit) to complement your entire skincare regime. 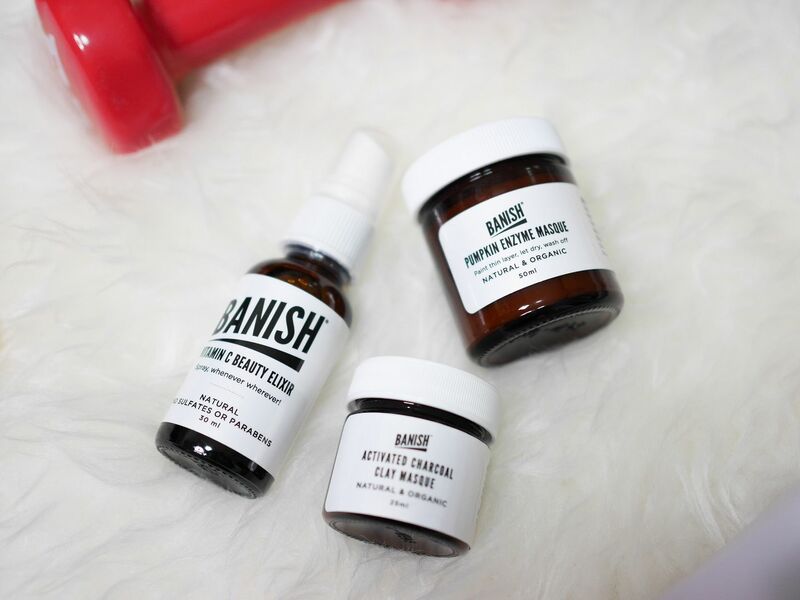 When you skin is ready to absorb nutrients, here comes the Vitamin C Serum. 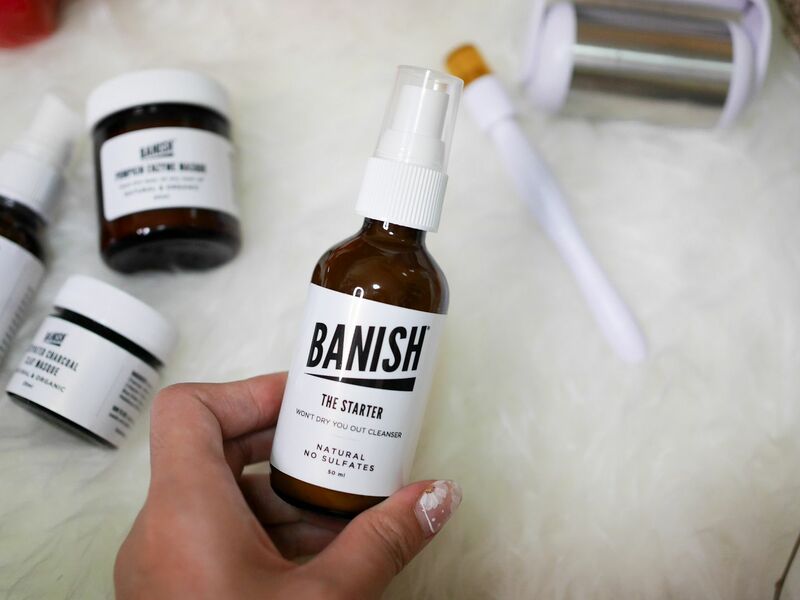 Use the Vitamin C serum daily and right after using the banisher. 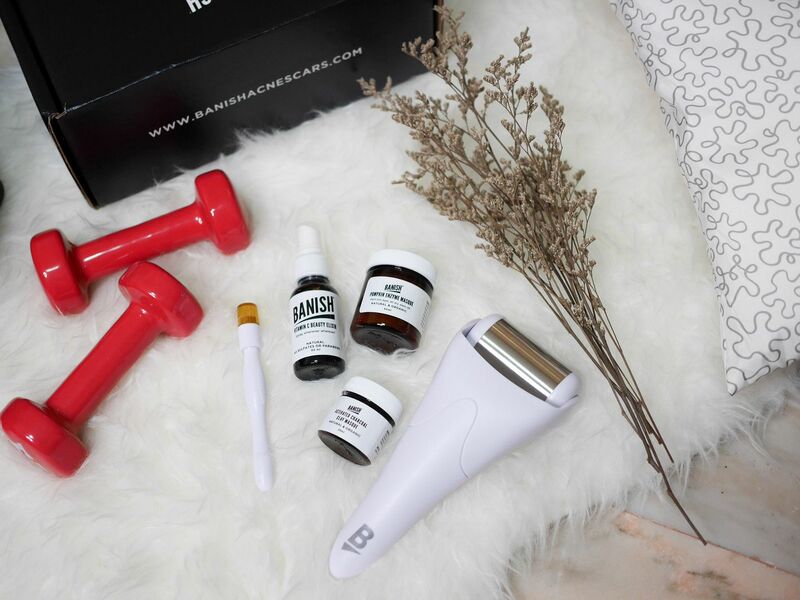 The result is to brighten and firm skin, reduce the appearance of fine lines, improve skin texture and elasticity and to protect your skin from damage. On the area that I had the banisher rolled across (far right), it does seem to have a surface where the elixer droplets would easily roll down the surface. 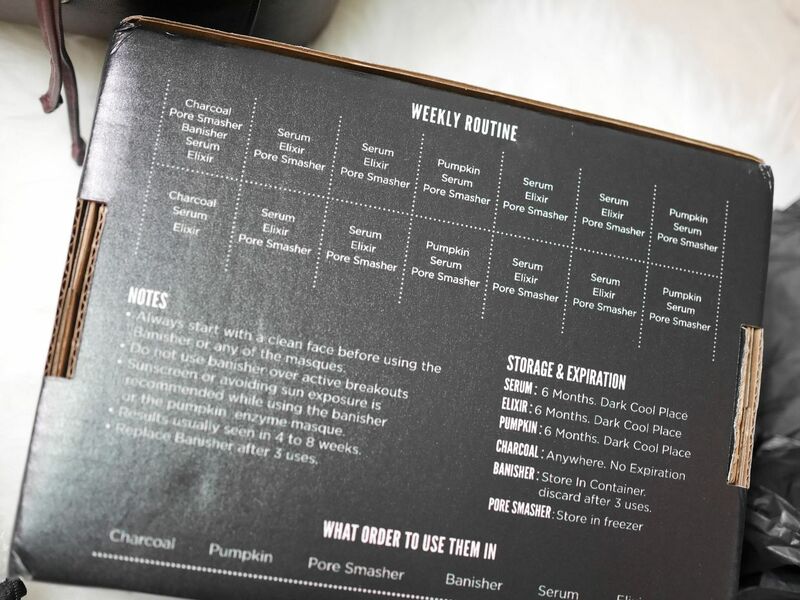 This masque literally smells like pumpkin! You'll be surprised to know that it is made to order everyday, making it fresh and natural. 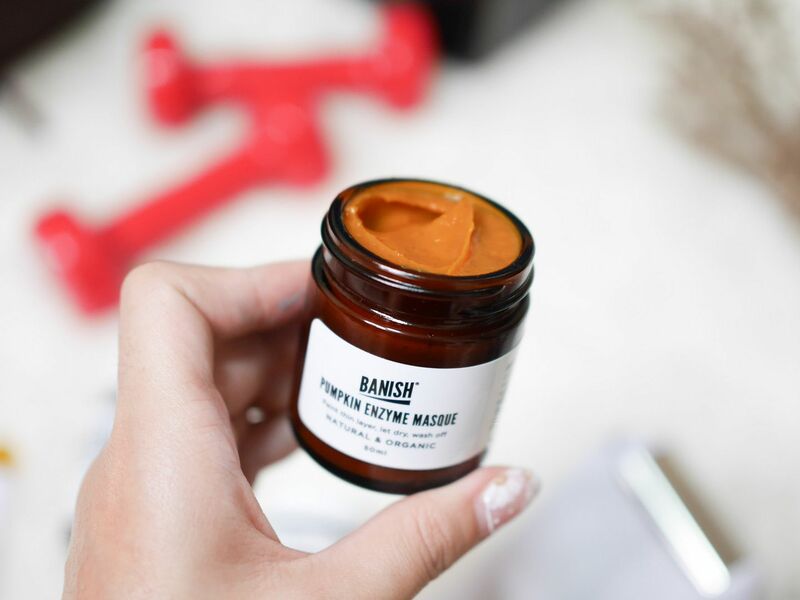 Because it's made of real pumpkin, it comes with the real pumpkin bits which acts as an exfoliator to reveal new skin underneath and improve skin texture. 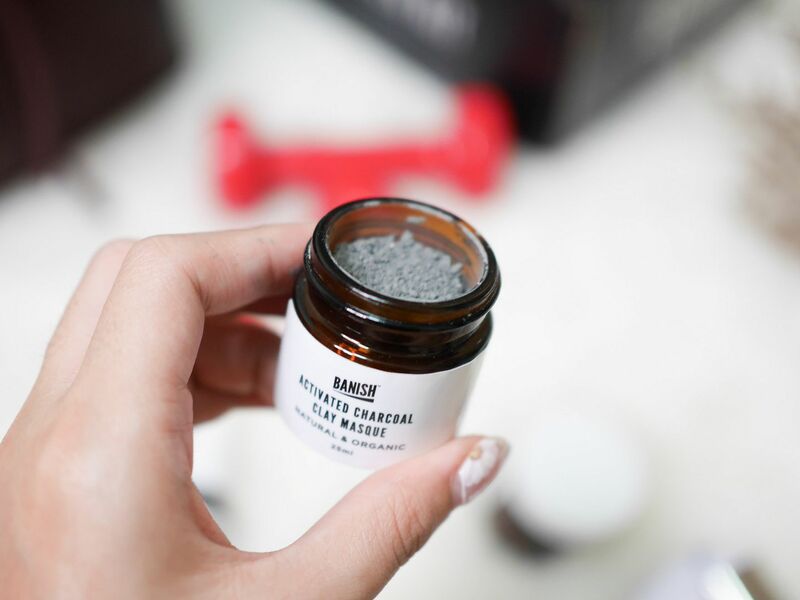 The Charcoal Clay Masque is interesting because it comes in powder form. 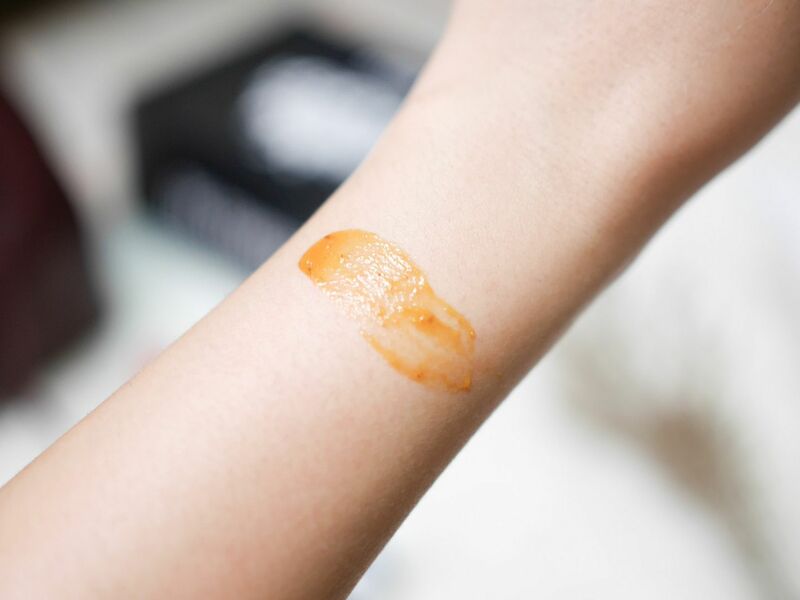 You have to mix it with the Vitamin C Beauty Elixir (mist form) and turn it into a paste. 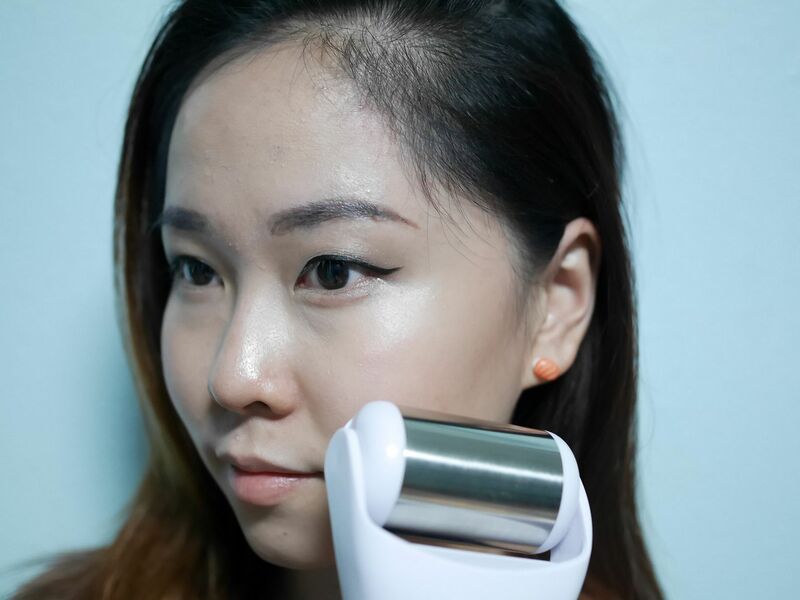 Apply on the skin and allow it to dry, so that it deep cleanses your skin and reduces the appearance of large pores. 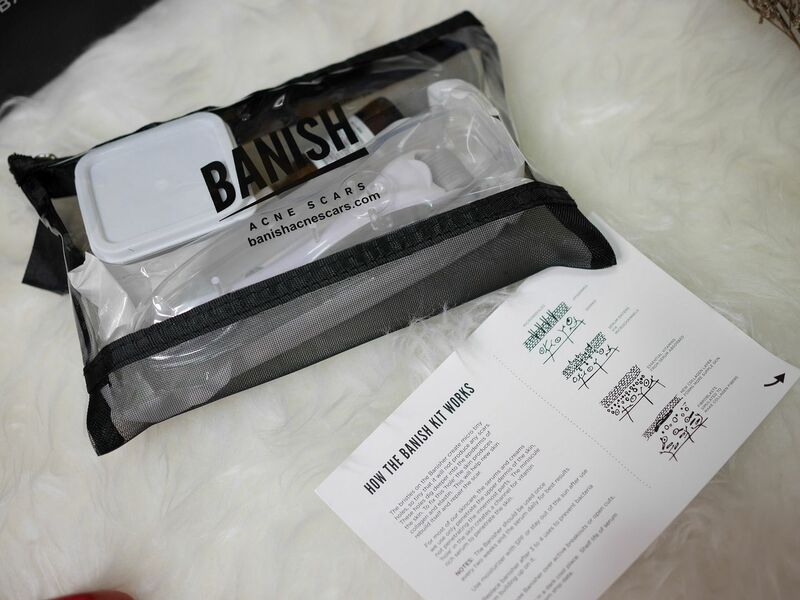 IMPORTANT: Never use exfoliators (both masques) after using banisher. It'll damage your skin too much. 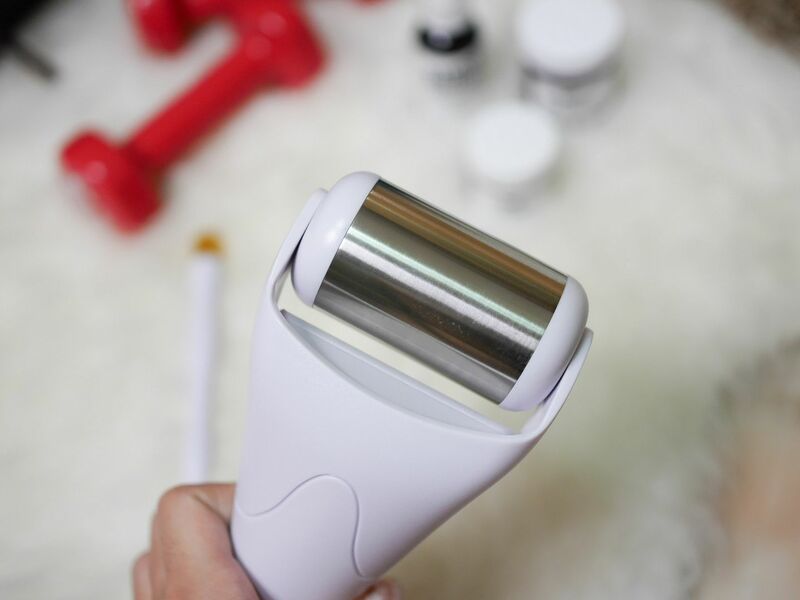 This can be used to temporarily tighten your pores and reduce irritated skin. 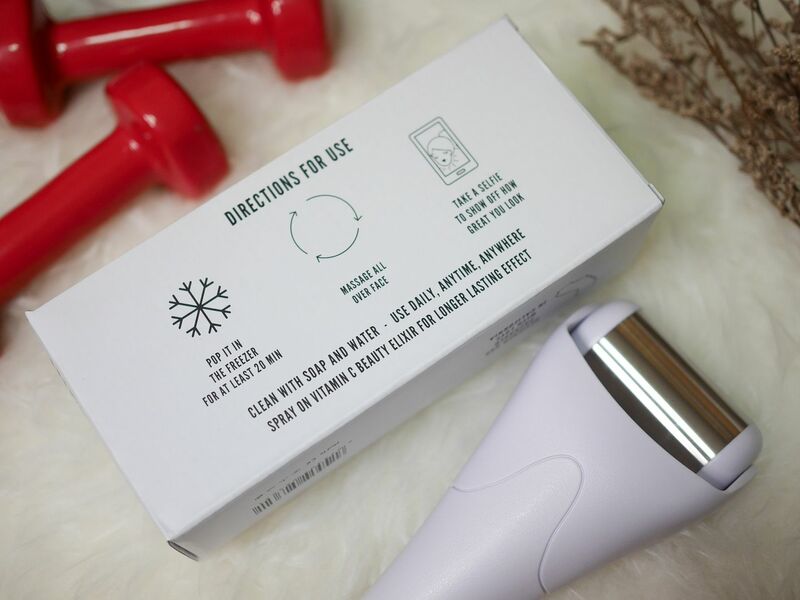 An interesting way to further enhance your experience with this is to place it in the freezer and use on the skin, so as it depuffs and promote blood circulation, while the coldness tightens up the pores. 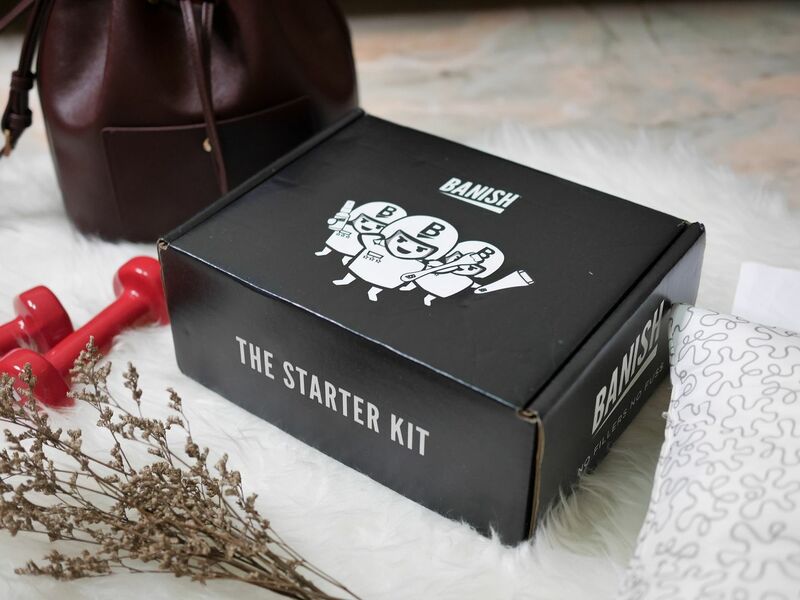 How I felt about using BANISH Starter Kit. 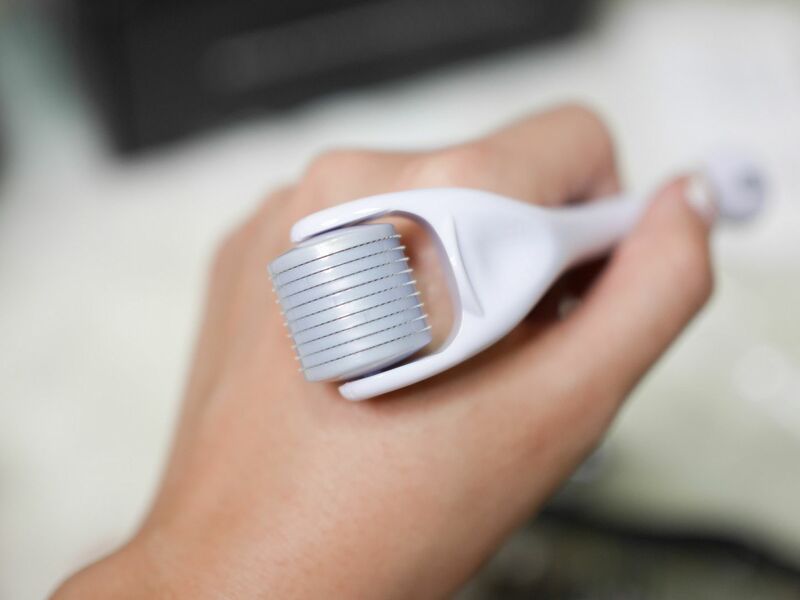 At first, it was quite painful using the banisher (the one with thousands of tiny needles) because our skin is actually very fragile. But that's not a worry because I first tried on the back of my palm, and I learnt to be extra gentle on my face itself. Never exert too much strength because the needles gonna hurt you bad. 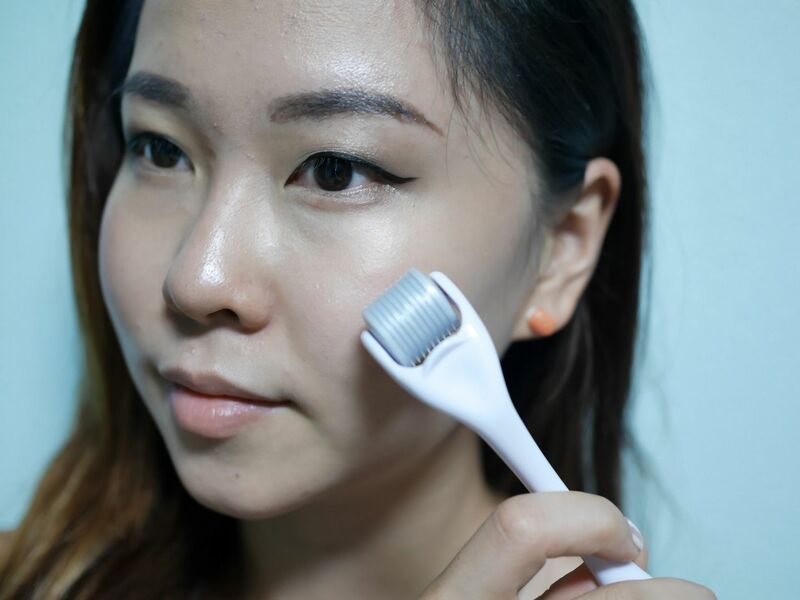 As long as you gently bring the roller across your face, it's perfectly easy to use! The key thing is: gentle. 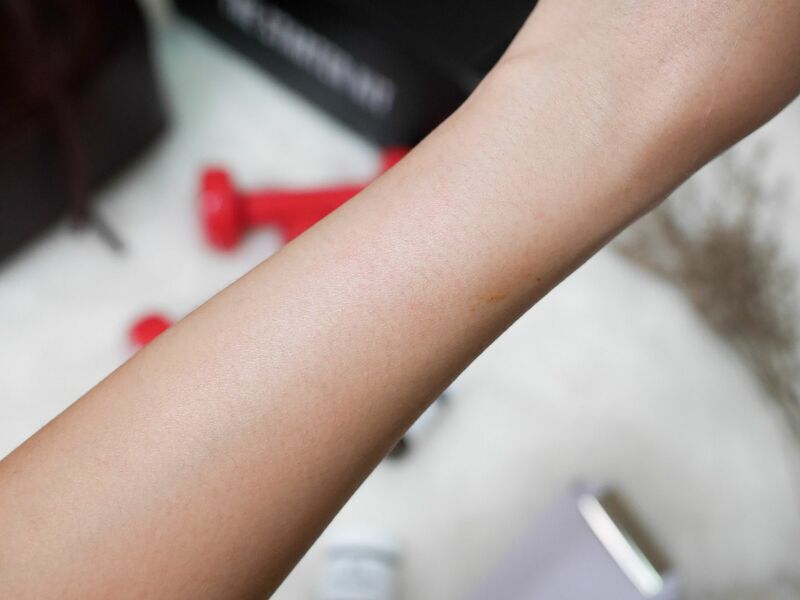 After 'banishing', I apply the Vitamin C Serum and I felt tingling sensation. 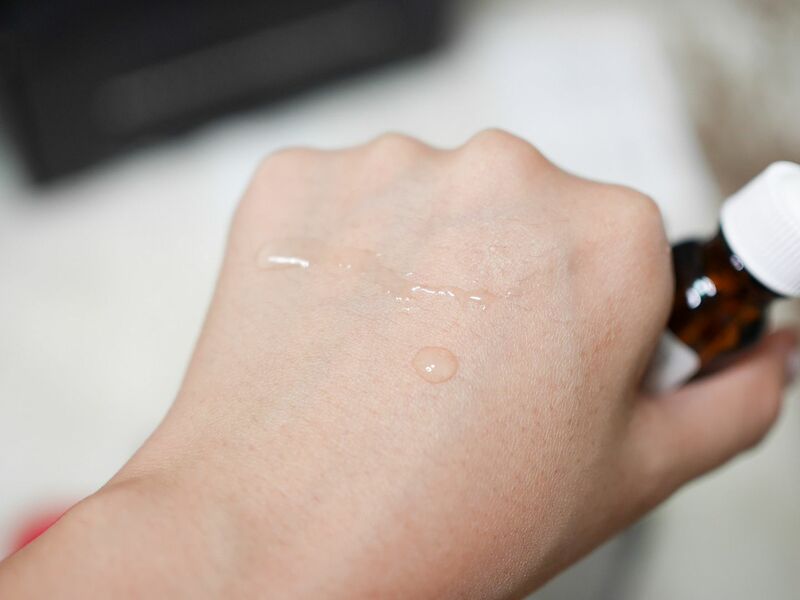 It's normal, because the serum is actually absorbed effectively into the skin epidermis. 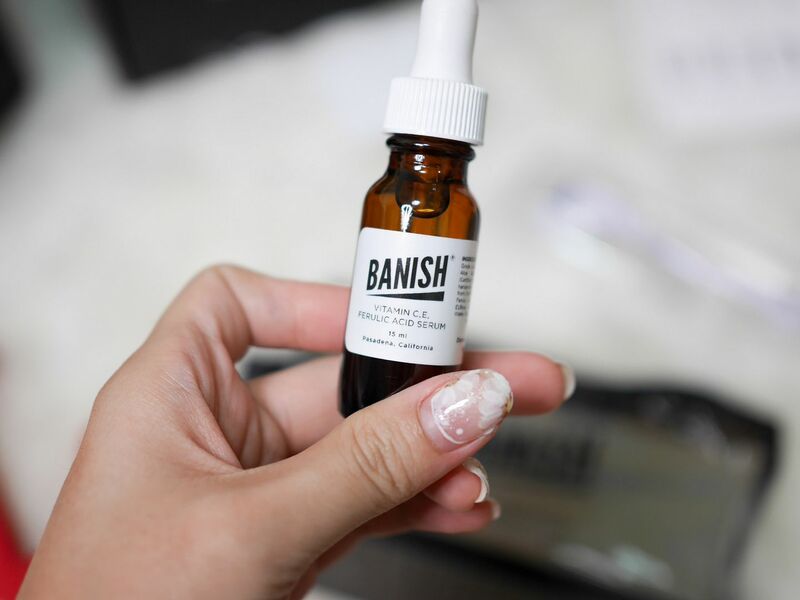 Unlike cases without using banisher, serum might just be on the surface and perhaps not fully absorbed. The tingling sensation isn't anything much. Generally ok and bearable. 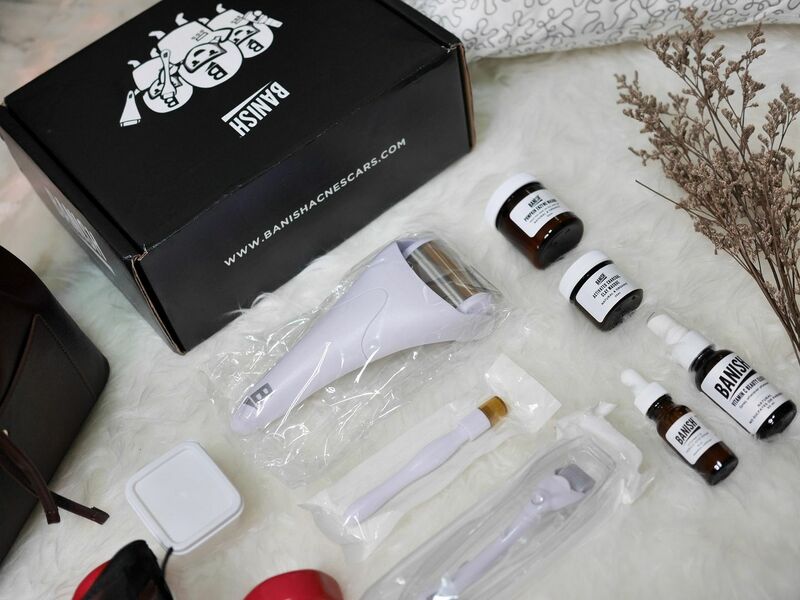 I would say no harm trying this product kit if it really promotes skin collagen production and banish acne. 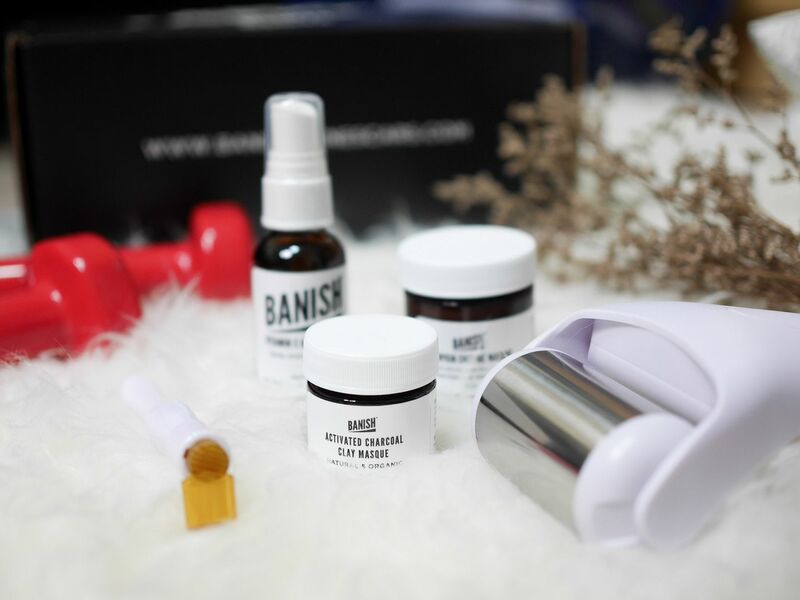 PS: Love the fact that all products in this BANISH Starter Kit are cruelty free and vegan. For more, visit https://www.banishacnescars.com/. 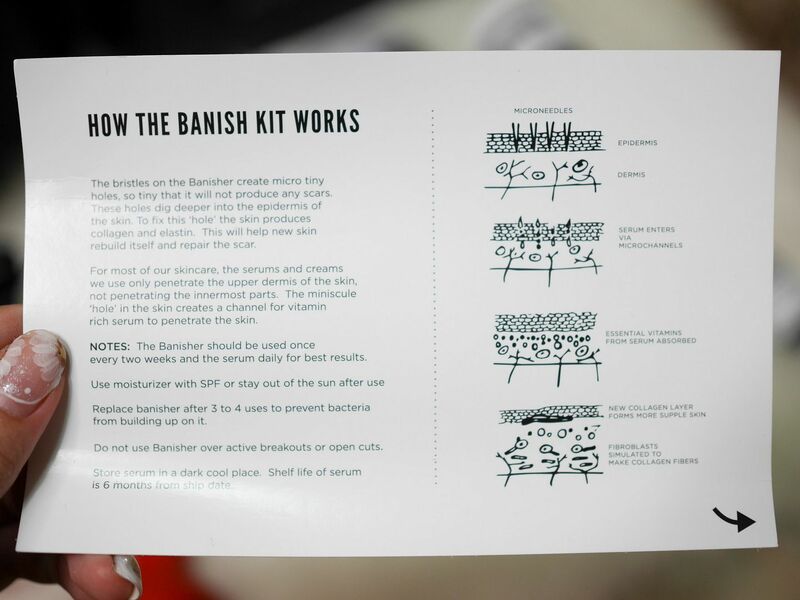 Banish acne scars today!